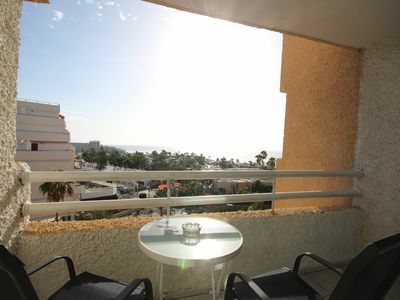 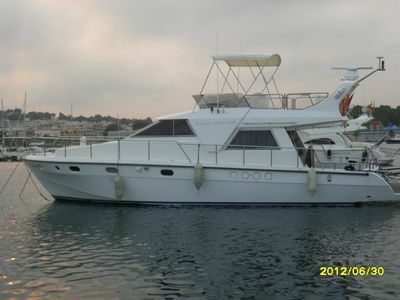 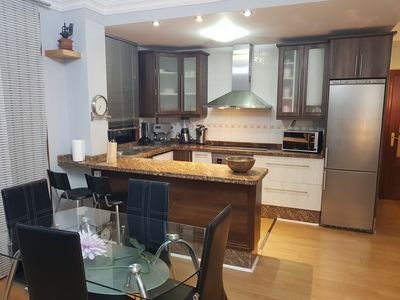 Fully equipped apartment located in beautiful Casa de Campo with sea views. 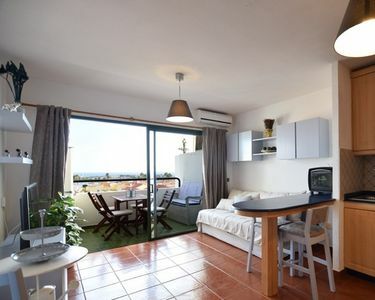 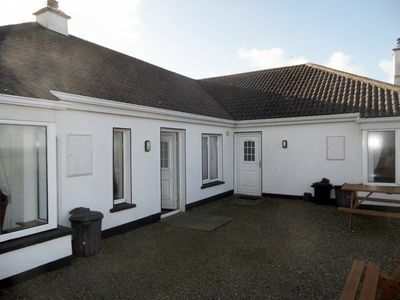 The apartment is located on the top floor of the house and offers incredible views of the sea where you can enjoy the sunrise as well as the sunset. 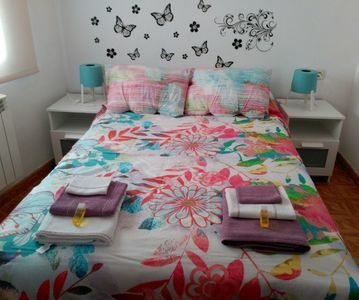 The House is composed of 4 apartments, each with its private entrance, terrace and own barbecue. 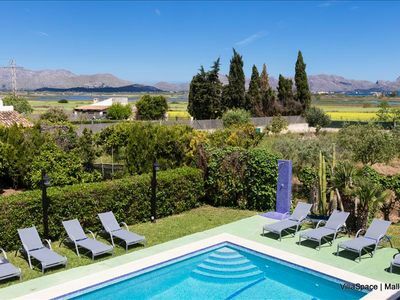 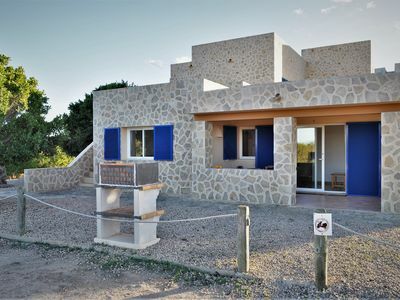 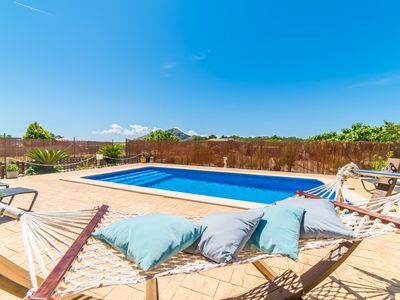 Located in the area of ​​the town of San Ferran the property is located a few minutes drive from the most beautiful beaches of Formentera but at the same time in a magical environment, quiet and with incredible views of the sea. 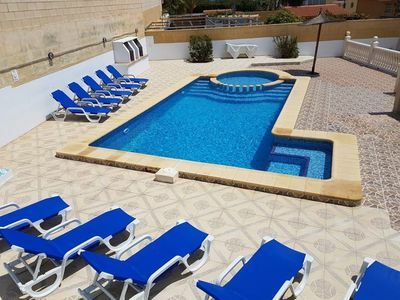 BENIDORM MED STAR VILLA Jacuzzi,pool table,table tennis,Golf,Sports,Family,Hols. 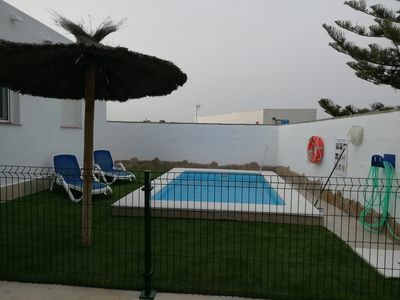 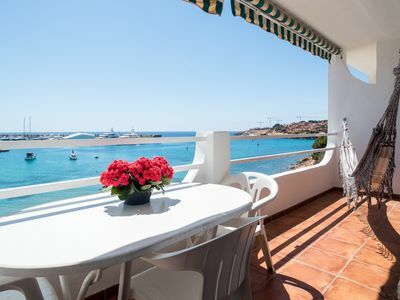 Apartment with spectacular views of the Dunes and Lighthouse, totally equipped.